Riga night life includes not only nightclub and bar visits but also a really impressive arrival. With the Riga Limo Service limousines every arrival will be impressive and as our shining vehicles are the best way to make any arrival visible and special. Arrive like a VIP with the Riga Limo Service luxury cars. Riga nightclub transfer with the Hummer H2 Super Stretch limo. 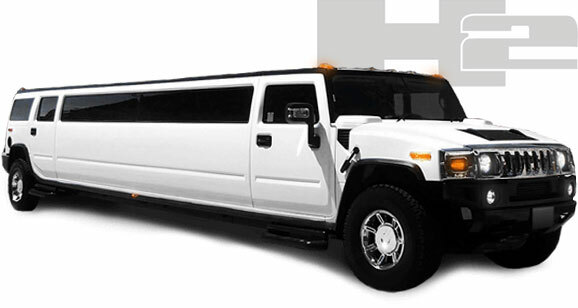 This limo can accommodate 19 passengers and is the best option for loud pre-party on your way to a Riga nightclub. 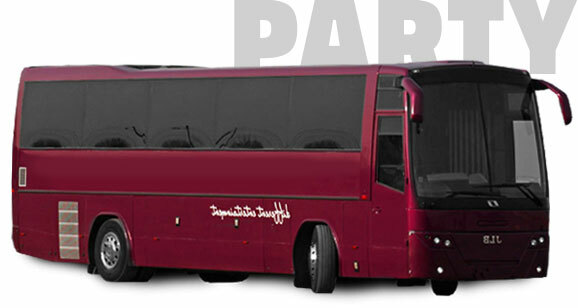 Great sound system, party lights, LCD monitors and many more extras for your party on wheels. 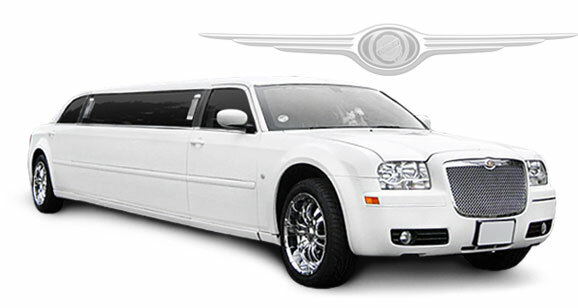 The Riga Limo Service offers luxury transfers to all the nightclubs in Riga with the super stretch Chrysler 300C limousine. An offer for groups of up to 10 persons. Start your party in a limo and let it be a great starter of your party night in Riga. Glamorous arrival and great party mood. We do everything to make your party night in Riga a great one.